These intraoral nighttime appliances can treat snoring by acting directly on the mechanism which is the cause of it, by pushing the jaw forward. 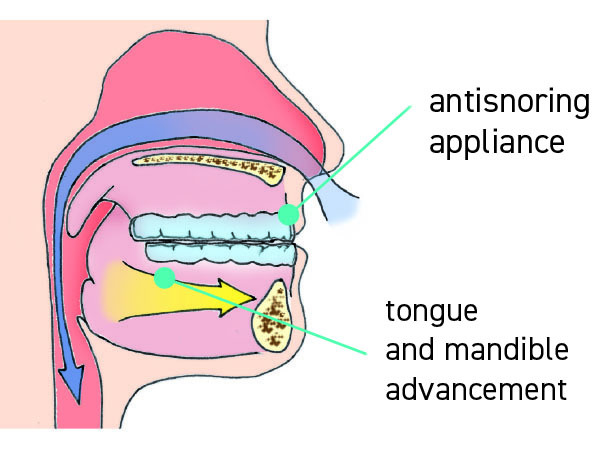 Mandibular repositioning pushes tongue forward and keeps epiglottis apart from uvula, thus solving the vibration of the soft tissues of the palate to the passage of air which creates the snoring sound. 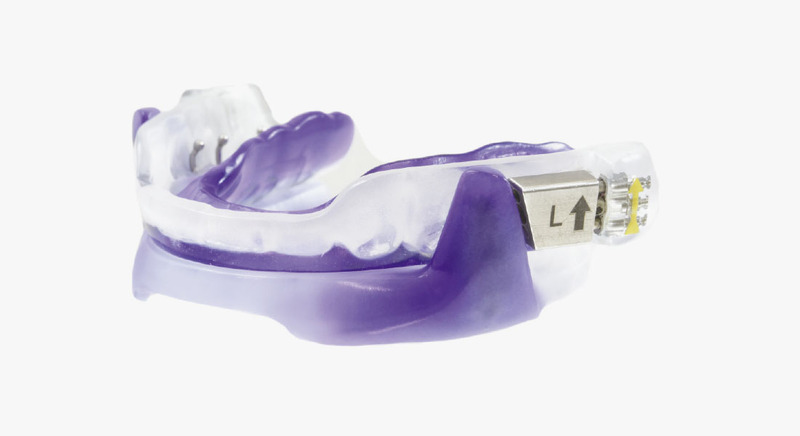 mad appliances are also used for the treatment of sleep apnea (osa) as they can solve the obstruction of rear airway tissues by restoring breathing capacity during sleep. 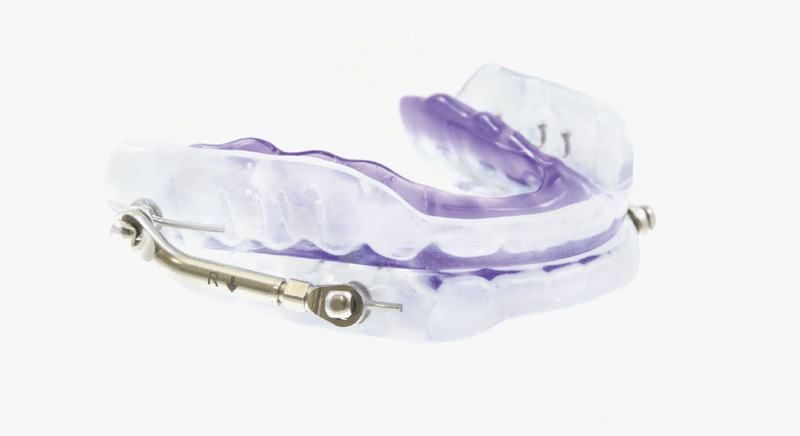 The American Academy of Dental Sleep Medicine reports that bimaxillary appliances made in the laboratory are more effective and, above all, allow a further gradual progress of 4-5 mm since the first check bite registration. There exist several mad design appliances worldwide used to treat snoring and obstructive sleep apnea: we have decided to accomplish and improve the components which are used for the most widely known appliances, thus having better evidence of clinical and scientific efficacy. This is our proposal in compliance with the requirements of any clinical specialist: appliance efficiency, high safety standards, stability and comfort for patient.